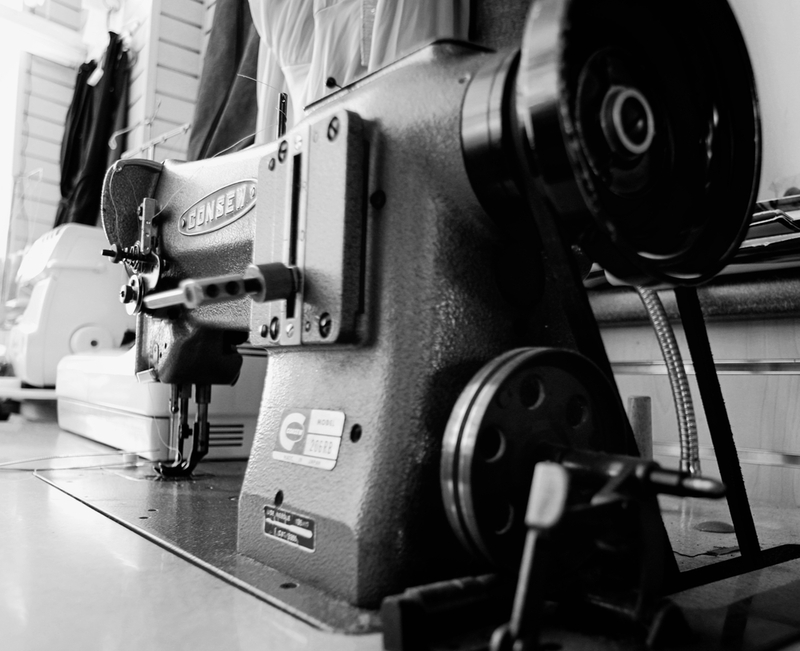 With services ranging from tailoring suits and dresses to upholstery and shoes, we strive to offer products and services with quick turnarounds that do not hurt your wallet or sacrifice quality. We understand that times can be tough and there are not many options for tailoring services that meet the budget. We control as many of the businesses processes as possible to make sure to pass the savings down. Sometimes having a valuable product can lose quality. This is not us. We have some of the best seamstresses and tailors in Chicago and we know that when you use our services, you will be coming back. 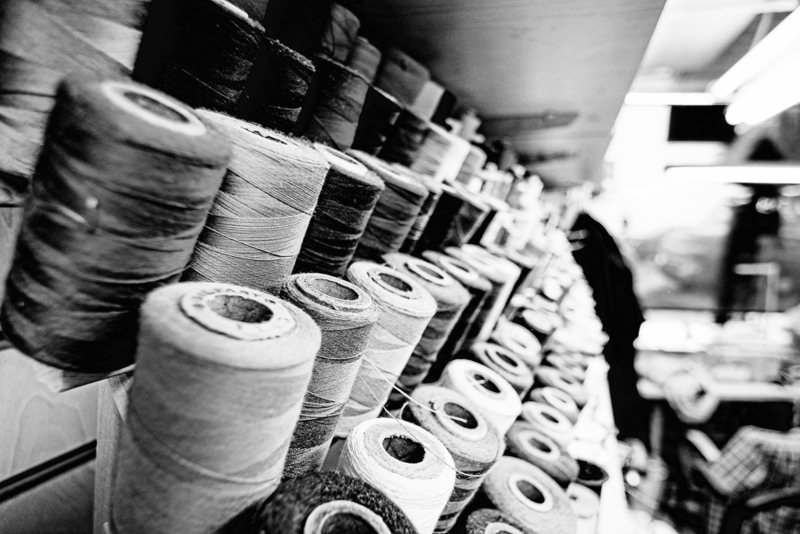 From same-day alterations to in-home and in-office tailoring services, we know you are busy. The speed of our services are not typical for this industry and we take pride in that. Come on in and give us a challenge. Tanya Tailor offers full service tailoring, clothing design and alterations for women, men and children. We can design custom clothing made from scratch or help you update, repair and rejuvenate your wardrobe. Whatever your clothing needs, you will receive top quality service and the personalized attention that makes Tanya Tailor a Chicago favorite. Tanya and her team of talented, experienced seamstresses design and create quality custom clothing for men, women and children. Simply tell us your idea for a garment, or bring in a garment photo or a pattern. We will take your complete measurements, you’ll choose the fabric and accouterments, and Tanya Tailor will custom-make a beautiful, perfectly fitting garment.